When the summer rolls around, one of the best things about it is the fact that you get the chance to get together as a family and do some fun and exciting activities. After all, spending the winter doing puzzles and watching movies is all well and good but there comes a time when being cooped up in the house all day starts to lose some of its charm. Of course, for many families who love getting out and doing activities the list of new and exciting things to do starts to dry up surprisingly quickly. The last thing you want is to find yourself running out of things that you really want to do together. With that in mind, here are a few fun and unique activities for thrill seeking families who want to try something new. Is there any this that a kid loves more than hunting for treasure? Kids spend hours scouring every nook and cranny of the house hoping to find something interesting, whether that’s some old photos in the attic or Mum’s jewellery collection.However, there is a way that you can all get out into the world and go on a real treasure hunt. 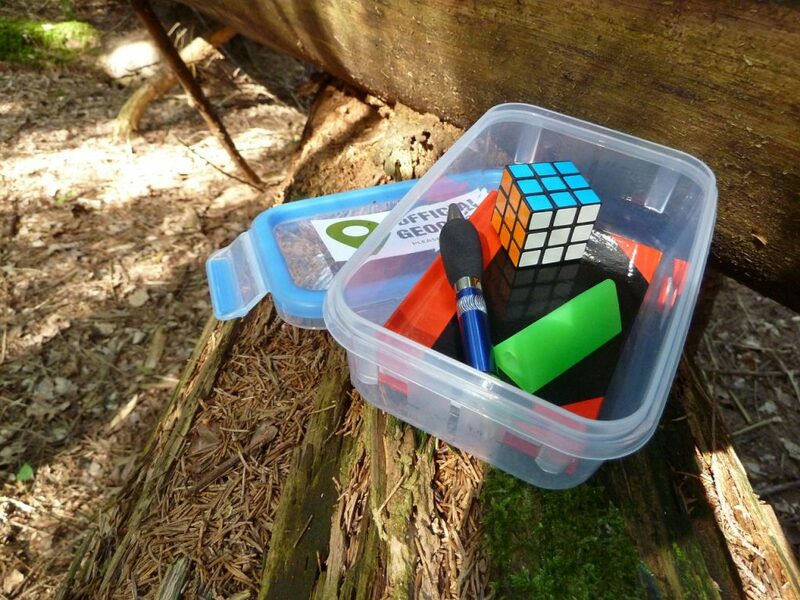 Geocaching is a real world treasure hunt where you can use your smartphone to track down things that real people have hidden under rocks, or inside trees. These treasures are often trinkets and contain logbooks for you to note what you found. Of course, these things should always be put back so other people can enjoy them. Get out Geocaching.com to see if there are some things hidden near you. And if there aren’t why not go out and hide your own treasure together for other people to find? Every kid has that moment where they sit in their parents parked car and pretend to drive it. Or perhaps they have a toy care that they race around the house in. Well, why not give them a chance to really get behind the wheel? 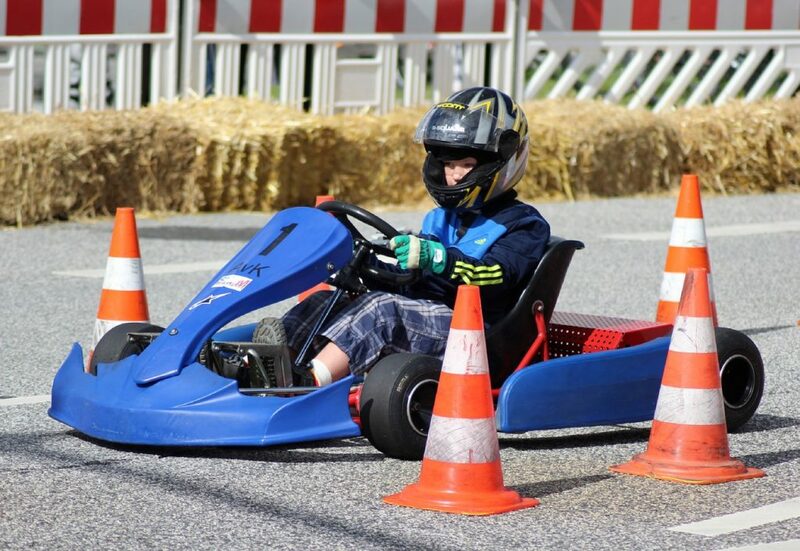 Karting is a fantastic way for you and your family to pick up some serious speed in a safe and controlled environment. The great thing about it is that it’s the kind of thing that’s just as exciting and fun for adults as it is for young people! Whether you’re a total beginner or an experienced driver, everyone can get something out of karting. If you want a fantastic day out as a family then why not hit the open water! 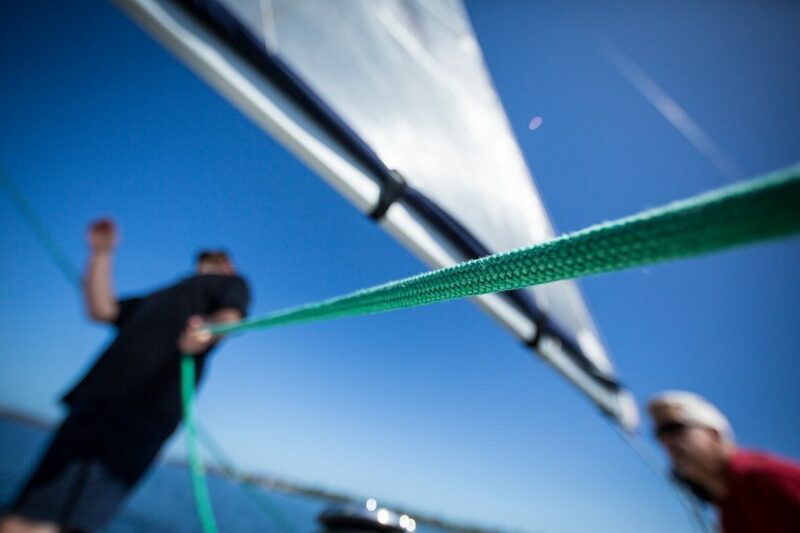 Not only is there nothing quite like enjoying the fresh air and freedom of sailing, but there are jobs for every family member to do which can make you feel like a real crew! Why not take a picnic along with you so that you can relax and enjoy the peace and quiet of being out on the water. Of course, it’s a good idea to make sure that you check the weather before going on any sailing trip. The last thing you want is being caught in some stormy weather and ending up getting capsized by a wave!